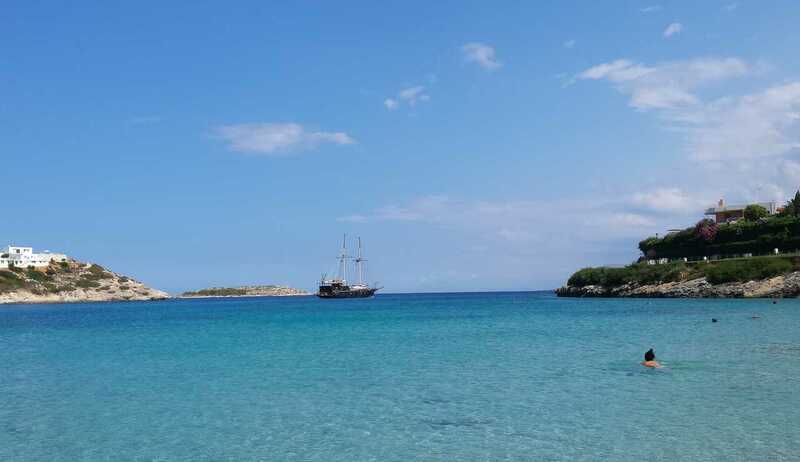 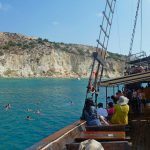 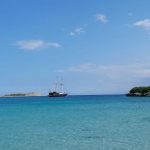 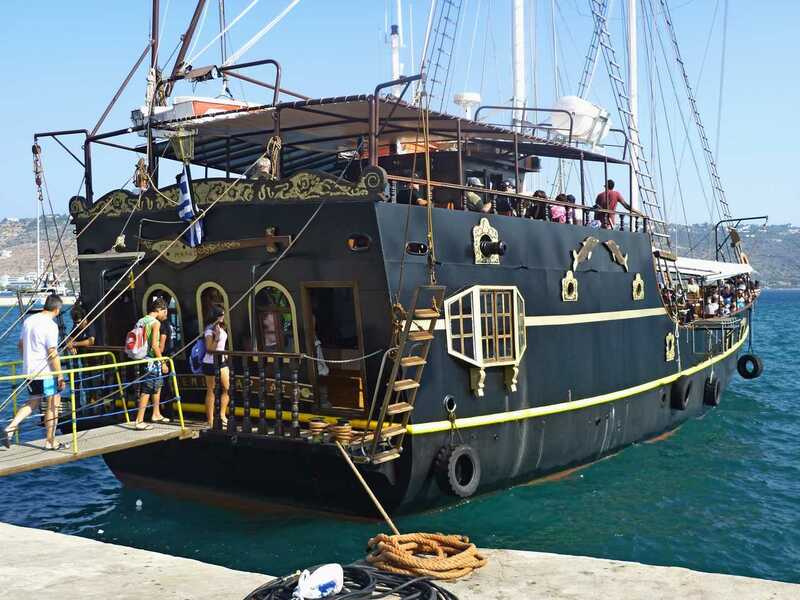 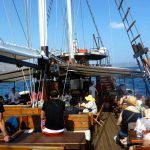 Tour around the Souda Bay on board the Black Pearl, a 30 meter cruiser looking like a real wooden pirate-ship with an open deck. 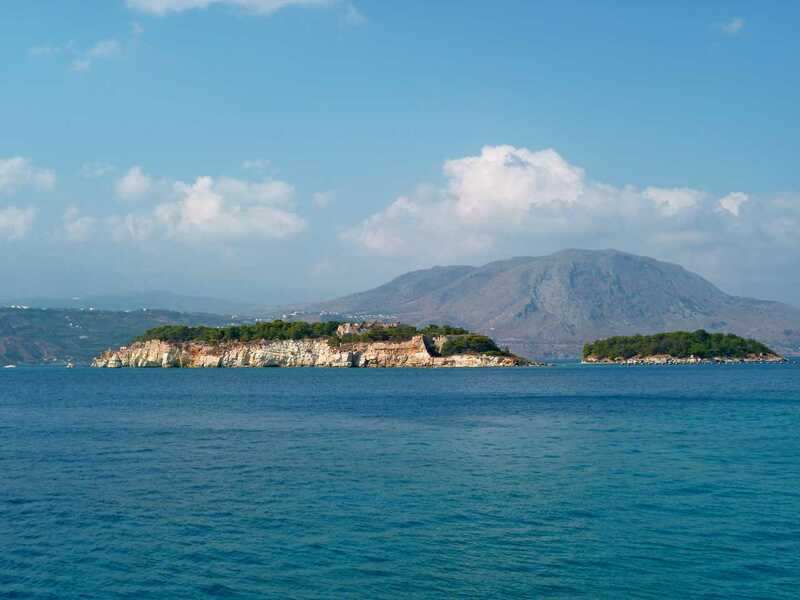 Cherish the warmth of the Cretan sun, surrounded by the inviting crystal clear water and enjoy the views of the coastline, the White Mountains, the tiny islets and Venetian fort. 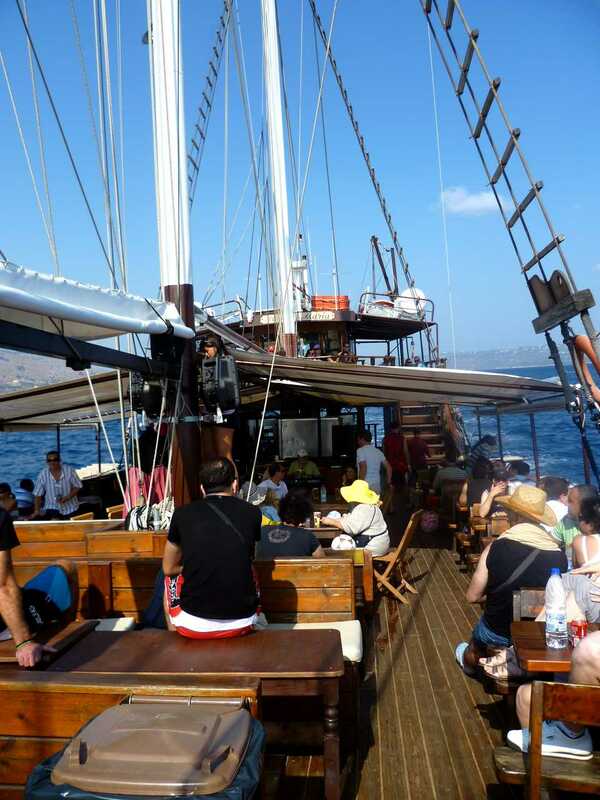 Once you sail down Souda bay, you get away from the hustle and bustle and feel the cooling sea breeze! 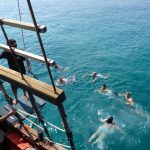 The ship will anchor near Almyrida beach for a wonderful swim-stop; kids and grown-ups share in the fun of jumping off the boat into the intense blue waters of Almyrida Bay. 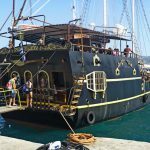 At the mid-point of the cruise the Black Pirate will approach shore for a stop at the nice beach-village Marathi for disembarkation to enjoy a leisurely lunch at one of the local taverns or relax at the sandy beach. 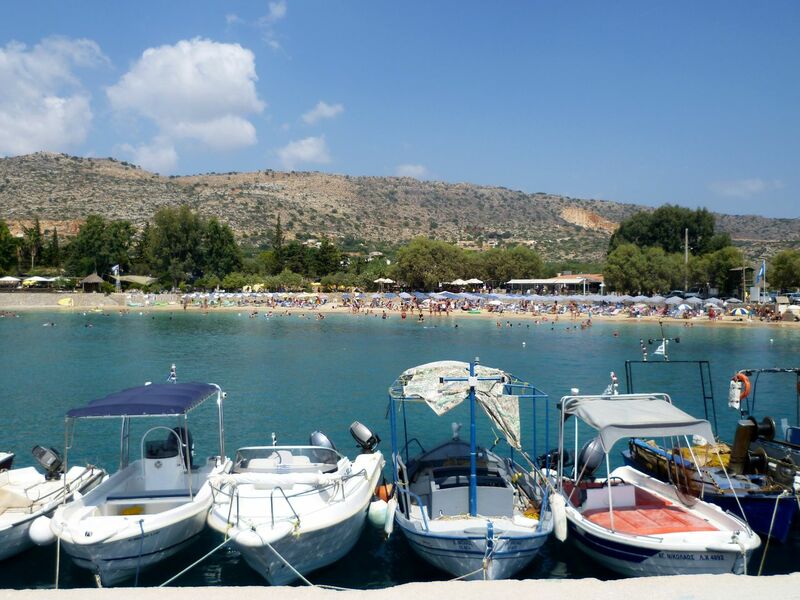 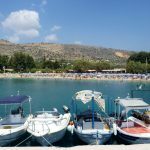 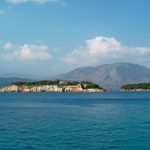 The boat will take you to Loutraki Bay for a last refreshing dip before the return sail to Souda harbour. 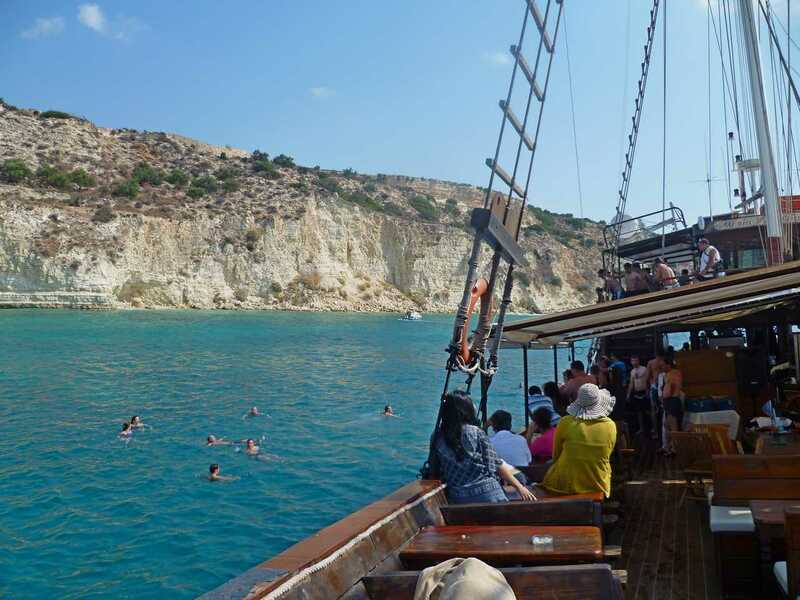 A wonderful family friendly cruise to fully enjoy the Cretan sun, sea and scenery!